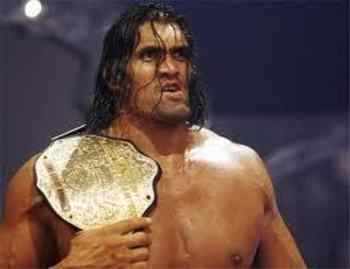 Dalip Singh Rana Aka The Great Khali is an Indian American professional wrestler. He has appeared in four Hollywood movies like The Longest Yard, Get Smart, MacGruber and HOUBA! On the Trail of the Marsupilami. 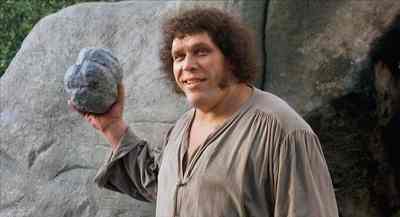 Andre The Giant is another WWE Superstar who appeared in many Hollywood films like Micki + Maude, The Princess Bride and Trading Mom. His comedy timing is loved by many fans worldwide. 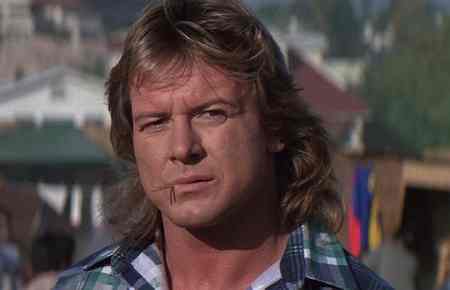 Roddy Piper worked in many Hollywood movies like Hell Comes from Frogtown, Body Slam, Buy and Cell, They Live,Immortal Combat, Back in Action, No Contest, Jungleground, Marked man, Terminal Rush, Dead Tides, First Encounter, Shepherd, Last to Surrender, Jack of Hearts, Honor, Blind Eye, Street Team Massacre, The Takeaway, Don’t look back, The Reconciler, Other Plans, The Adventure of Pizza Guy, The Masked Saint, The Bet and The Chair. 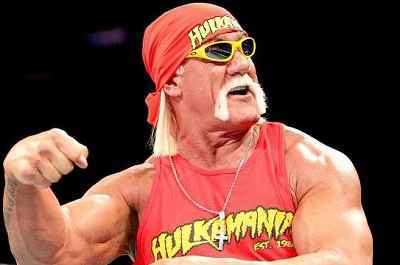 WWE Hall of Famer Hulk Hogan started his acting career in the late 80’s from Rocky III. In this movie, he portrays a role of professional wrestler named Thunderlips. After that, he worked in many movies like 3 Ninjas: High Noon at Mega Mountain, Baywatch, Suburban Commandos, etc. The Current Chief Operating Officer of WWE and founder of NXT ‘Paul Levesque’ aka Triple H hasn’t worked in many movies because of his busy schedule. Some of his films are Blade Trinity, The Chaperone and Inside Out. 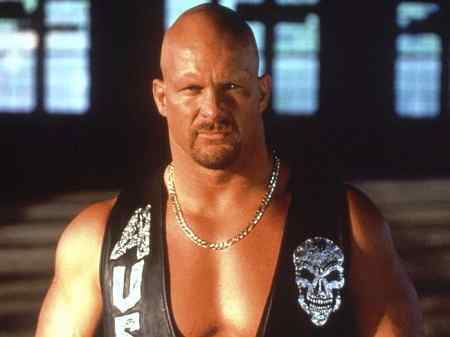 Fifth position on our list of top 10 WWE wrestlers who worked in Hollywood movies is grabbed by the rattlesnake ‘Stone Cold Steve Austin’. After retiring from WWE, Austin works in many low budget action films, some of them are The Expandables, The Condemned, Longest Yard, Recoil, Hunt to Kill, Damage, etc. Next on our list is the Viper ‘Randy Orton’, he started his acting career in 2011 with ‘That’s what I am’. After that, the viper worked in 12 rounds 2: Reloaded, The Condemned 2 and the Countdown. John Cena is WWE Studios favorite actor as most of the WWE productions have John Cena as the lead character. Some of his movies are The Reunion, The Marine, Trainwreck, Sisters, 12 rounds, Legendary, Daddy’s Home 2, etc. 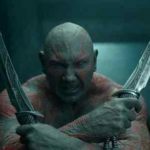 Next on our list is former WWE Superstar ‘Dave Batista’, who started his acting career with a small uncredited role in 2006 movie named Relative Strangers. 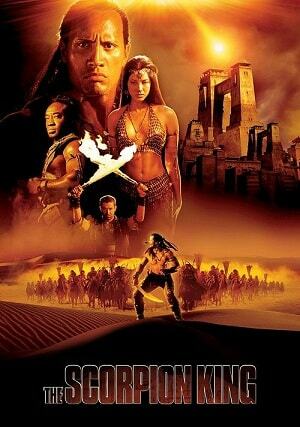 After that, he worked in several other movies like The Scorpion King 3: Battle for Redemption, The Man with the Iron Fists, Riddick, etc. 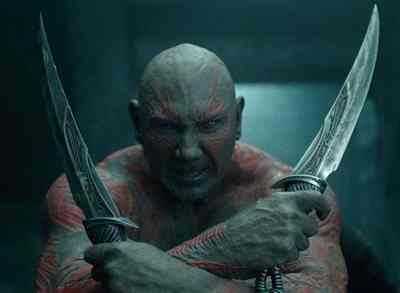 But in the year 2014, Dave clinched the role of Drake ‘The Destroyer’ in Marvel’s Sc-Fi “Guardians of Galaxy: Vol-1”. This movie is appreciated worldwide and the role of Dave is loved by kids as well as elders. Right now, Dave becomes the first choice of many production houses. First position on our list of top ten WWE stars who worked in Hollywood films is acquired by none other than ‘The People’s Champ’ The Rock Aka Dwayne Johnson. He is one of the highest paid Superstar in Hollywood as he is having more than a dozen big banner movies in his pocket. 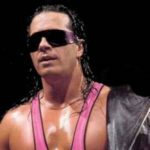 His popularity as a WWE wrestler helped him to gain lots of love and support from his fans worldwide. As his movies are doing good business in many parts of the world. We wish him luck in his future movies and hope he will entertain us more in the coming years.